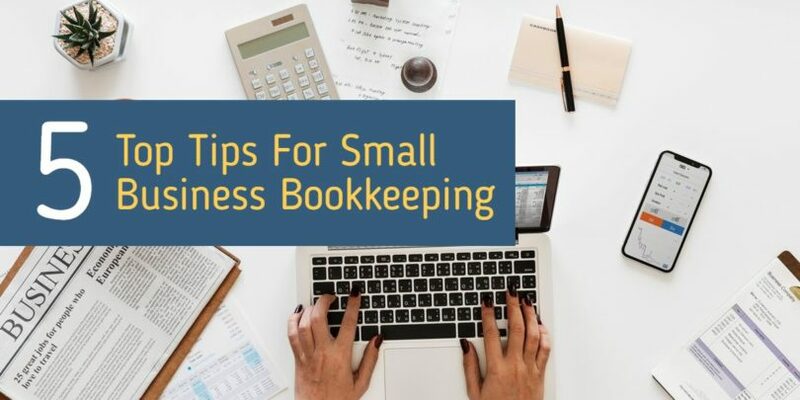 As a small business owner, one of the most vital things you should practice is the aspect of bookkeeping. If you have good financial records, you will be able to manage debts, deposits, and items given on credit by using invoices recorded. Without proper management of all your business finances, you may end up bankrupt before your investment even expands. As the owner of the business, you should be aware of the fact that late or unpaid invoices will automatically hurt your cash flow which as a consequence will interfere with the general running of the business. Don’t allow clients to stay with your money for long. In order to manage this, it is advisable to make sure that no clients order new materials unless they have paid the previous order. 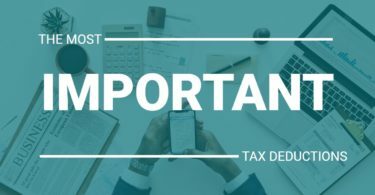 Another way of dealing with unpaid or late payments is to set deadlines for every client that you extend vendor credit to such that in case of failure to meet the deadlines, a penalty is charged on the amount that the business owes them. Therefore, it is good not to allow bad debts to accumulate for your business. One of the causes of business failure is poor management of funds. Mixing of funds deposited by clients together with the funds that the business has borrowed might lead to confusion and later degenerate into a financial crisis. It is therefore advisable to have software which has the ability to keep records of both income and borrowed funds separately for easy and quick follow-ups whenever needed. This will help you keep track of what is yours and what the business is owed. According to many successful entrepreneurs, reviewing your books on a weekly basis will keep you updated about the state of your business. By doing so, you will be able to manage your cash flow, get to know your weekly expenses as well as be well informed about current invoices. The above also allows you to monitor and evaluate weekly income and expenses incurred by the business. You will be able to track down and analyze any issues that may arise. Another way to track all the expenses and income generated by the business is to have a business credit card since it keeps a record of all the expenses. Furthermore, it refrains you from using cash and thus losing receipts will be a thing of the past. One of the most crucial characteristics of a visionary small business owner is ensuring that all documents that are used in day to day business transactions are well kept for future reference. Always ensure that you have all the bank and credit card statements, profit and loss statements, balance sheets, receipts and invoices for sales and services rendered by the business. This will enable you to establish a good financial ground for your business even when it expands. This is among the most vital bookkeeping tips for small business owners. This is because it gives you a chance to access your financial status anytime. Most of these accounting software programs are easy to use or rather easy to learn. They are also very multi-tasking with the ability to work out all your expenses as well as income of the business. However, it is advisable to consult a trained accountant before buying any accounting software. This is due to the fact that some are very complicated and might be difficult to use. Thus, when going for an accounting software as a small business owner, it is important to go for software that is easy to use and is highly reliable. 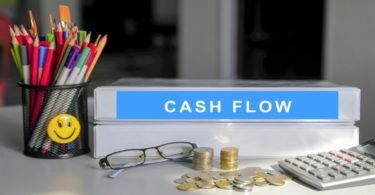 How To Improve Cash Flow In Your Business Overnight!